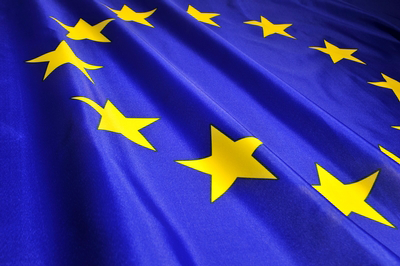 European Open source & free software Law Event (EOLE). This annual conference is organized by a group of lawyers from different european countries, and each year is dedicated to the study of a particular legal aspect of the use and development of free and open source software (FOSS). This edition 2018 will focus on the study of conformance processes in the time of mainstream Open Source. EOLE is an international event which aims at encouraging the mutualization and dissemination of legal knowledge related to open licences, as well as the developement and promotion of good practices. It is organized as a conference cycle, and coordinated every year with a focus on a different subject : Open innovation, free software licences, public sector, research, cloud, etc. The event takes place almost every year in a different european city (this year in Paris, but also Bruxelles, Barcelona, etc.) in order to disseminate these subjects and good practices as broadly as possible. 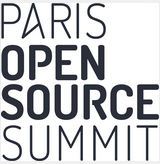 EOLE is frequently organized during similar events dedicated to the Open Source - such as the Paris Open Source Summit (POSS), Open World Forum – with the ambition of adding a legal dimension of open models to these events through a partnership with EOLE. EOLE is a non-profit event organized by open source actors, as well as people strongly engaged in this area (meet our team members in the dedicated page). We welcome every person who wishes to accompany us in in the organization of this conference, do not hesitate to join us. EOLE est un événement international qui a l'ambition de favoriser la mutualisation et la diffusion de connaissances juridiques relatives aux licences ouvertes ainsi que le développement et la promotion de bonnes pratiques. Il prend la forme d'un cycle de conférence, organisé chaque année en portant l'accent sur un sujet différent : Open Innovation, free software licenses, secteur public, recherche, cloud, etc. L'événement prend place cette année à Paris, avec une location différente chaque année dans une ville européenne (Paris, Bruxelles, Barcelone, etc. ), afin de diffuser ces sujets et bonnes pratiques aussi largement que possible. EOLE est majoritairement organisé à l'occasion d'événements similaires importants, dédiés à l'Open Source tel que le Paris Open Source Summit (POSS) ou Open World Forum, avec l'ambition d'y ajouter l'étude de la dimension légale des modèles ouverts apportée par EOLE. EOLE est organisé de manière bénévole par des acteurs issus de l'Open Source, ou bien encore par des personnes très engagées dans ce milieu (Renseignez-vous sur notre équipe dans l'onglet dédié). Nous accueillons toutes les personnes désireuses de nous accompagner dans l'organisation de cette conférence, n'hésitez pas à nous rejoindre. 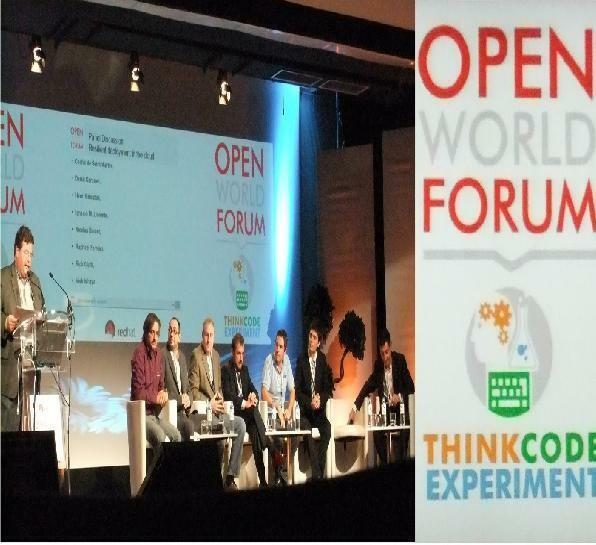 The 8th edition of EOLE was organized in close connexion with the Paris Open Source Summit on the Open Innovation topic, to highlight legal practices to offer, when possible, hints of solutions. The definition of Free and Open Source Software is based on the freedoms and rights that are shared with the users and possible contributors. Increasingly relied on in the industrial sector, it allows any actor to benefit from proven and standardized solutions; and to take part to a mutualized endeavor by bringing contributions within an existing community or by creating its own project. The software will then remain free and Open Source as long as the project is open to new contributors and as the building material (source code, installation scripts, etc.) and as the corresponding intellectual property rights are shared. From a competition point of view, free and open source software are a unique tool that enables and reinforces openness and freedom in the markets, by relying on traditional bases such as intellectual property and contract law. By a subversive use of the latter, it profoundly modifies the relationships between the stakeholders: competitors and partners, employers and employees, buyers and suppliers, outsourcers and editors, etc… FOSS’ effects are positive and companies benefit from fostering its use. Defining the rules between the actors and stakeholders is essential, and on this regards, the legal aspects are as essential and as the governance structure and the technical aspects of the project. However, the participation in the movement by an increasing number of industrial actors (including even the biggest software editors which showed several degrees of antagonism) lead to the development of alternative positions that somehow deviate from the initial mutualization objectives. To their more extreme extent, these positions lead to deviant use of rights (asymmetrical licenses, additional restrictions, contradictory use of industrial rights such as patents or trademarks, non-reasonable use of exceptions, etc.) or to unfair or abusive commercial practices. 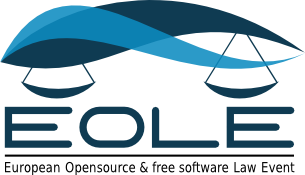 The objective of this 8th iteration of EOLE is to make an assessment of the current usages or practices that can encumber the openness of the Free and Open Source Software, and to analyze their impact on the market and on the adoption of Free and Open Source Software and/or together with proprietary software, as well as their compliance with the trade practices and competition rules. 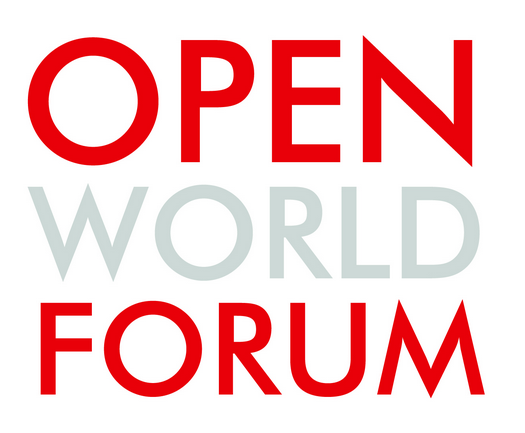 The 7th edition of EOLE, organized on October 31, 2014, combined two Open World Forum's sessions: "Legal and licensing aspects of open source" – co-organized by Martin Michlmayr (Hewlett-Packard) and Philippe Laurent (MVVP) – and "Open Source & software supply chain" – co-organized by Claus-Peter Wiedemann (BearingPoint GmbH) and Benjamin Jean (inno³). For its 6th edition, it was time to analyze the impact of the cloud on free & open source software and its legal consequences, in terms of licensing and compliance. Friday, December 6, 2013 at Bruxelles. The 5th edition was in Paris, October 12th and 13th 2012 : a whole day of conferences hosted by the Open Word Forum day for conferences and a one-day Legal bar camp by La Cantine. The fourth edition was in Barcelona, in November 4th 2011, with speakers from industry, academic and enterprise research and public sectors. The third edition was organized in November 29th 2010 and hosted by the Piemont Region (Italia) with two days of conference, more than 30 speakers from the whole world (Brazil, USA, Ecuador, India, Europe, etc.). 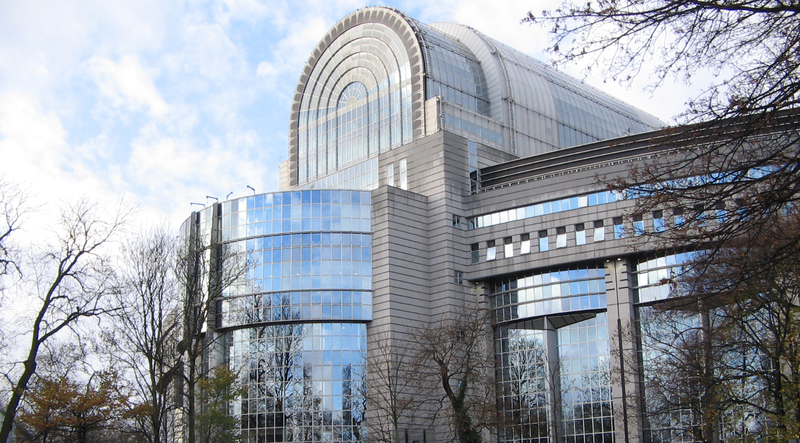 The second edition was held on December 9th 2009 in Brussels, hosted by the European Parliament with more than 20 speakers from USA, India, Europe, etc. The first edition, in 2008 during the event « Paris Capitale du Libre » at Paris was a great success with more than 20 speakers from the USA and Europe.